This week we were informed by the Shire of Campaspe that after seven years of partnership they will be looking after the animal management of the region after November 1. The decision was made by the Shire due to budgetary constraints on several matters that we felt would impact our capacity to offer the best in animal welfare going forward. Throughout those years, our staff led by shelter manager Kate Kemp established the Home as a leader in animal welfare in the region; especially in their determined efforts to adopt more cats and dogs back into the community season after season. We know that the lost and abandoned animals of Echuca, and their owners were fortunate to have the support of such a dedicated and capable group of people. 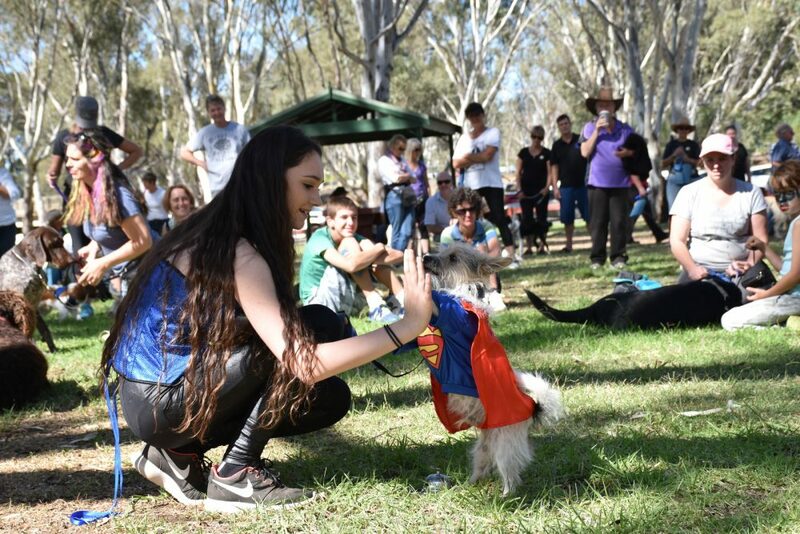 We thank the Shire, the community, local businesses, our tireless staff and our volunteers for supporting animal welfare with such passion and understanding of the important difference they made to animals’ lives every day. Our priorities in the following months will be supporting our staff through this transition and facilitating a smooth change-over with the Shire.